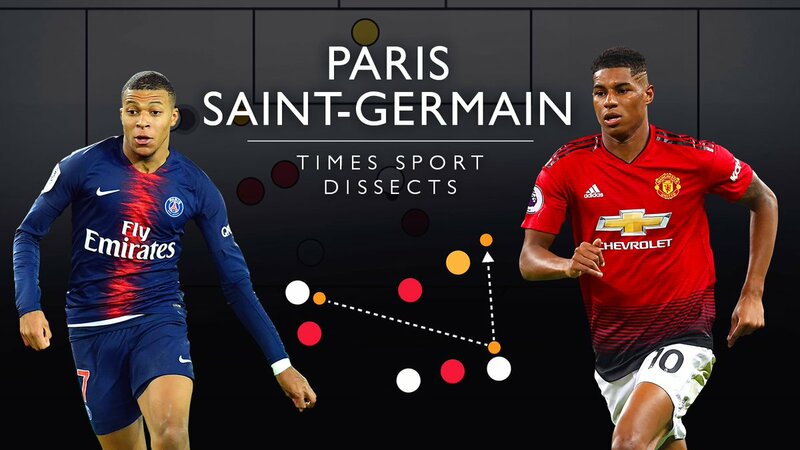 Paris Saint-Germain will have fancied their chances of swatting aside a lifeless Manchester United side when the two were paired in the Champions League last 16 draw last December. Thomas Tuchel didn’t even have time to study his side’s opponents however before Jose Mourinho was given his marching orders with club legend Ole Gunnar Solskjaer installed as interim manager. United have been reborn under the Norwegian, winning 10 of their 11 games under his rule with the vibrant football so often absent under Mourinho lighting up Old Trafford again. Kylian Mbappe, Julian Draxler and United’s one-time record signing Angel di Maria are out to burst the Solskjaer bubble, however. Barring their late heroics in Turin, watching United in the group stages of the Champions League this season was a bit of a chore. They definitely weren’t games you would have to rush home from work for anyway, with Mourinho’s side failing to score a single goal in the opening half hour in all six group games. But with Solskjaer releasing the shackles, that has predictably changed. In his 11 matches in charge, United have scored nine times before the 30-minute mark- including in their last two matches against Leicester and Fulham. Solskjaer is still working on United’s shortcomings at the back but has found more solidarity than his predecessor at least. Under their interim manager, United have not conceded a single goal in the opening half hour – having shipped 12 under Mourinho. The timing isn’t great for PSG. Not only are they coming up against Europe’s most in-form side, they are going into battle without two key figures in Edinson Cavani and Neymar – both unavailable through injury. PSG are quite good at this goal-scoring business, mind. Even without Cavani and Neymar, United have not come up against many more dangerous going forward than the French champions, who have scored 94 goals in all competitions this season. 17 of those came in the Champions League group stages where they were particularly lethal in the 15 minutes before the half-time whistle.